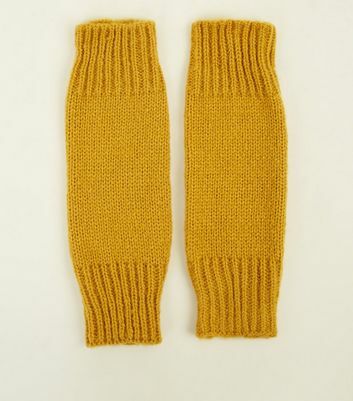 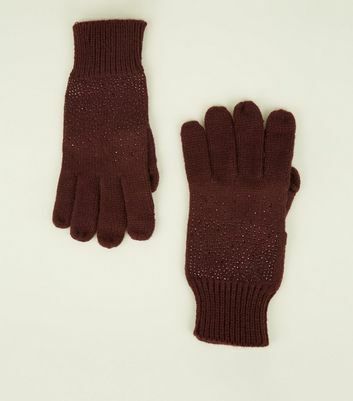 Stock up on cold weather essentials with our chic selection of women’s gloves. 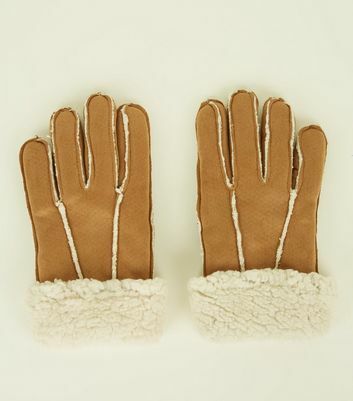 We’ve got an array of women’s mittens and leather gloves that are bound to complement your outfit. 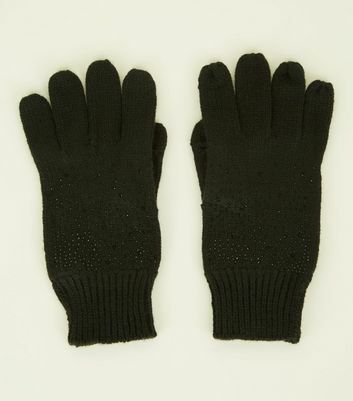 Meanwhile, women’s touchscreen gloves are perfect for checking your smartphone on the go. 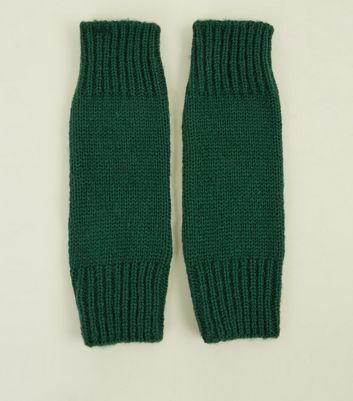 Shop your winter gloves today.